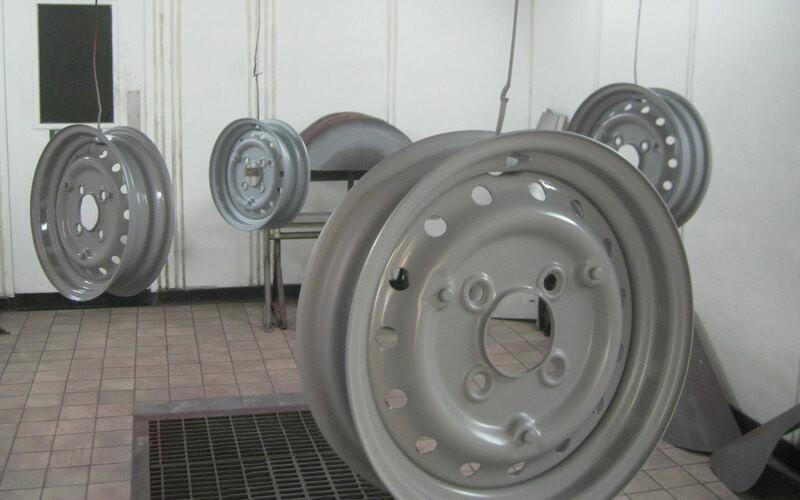 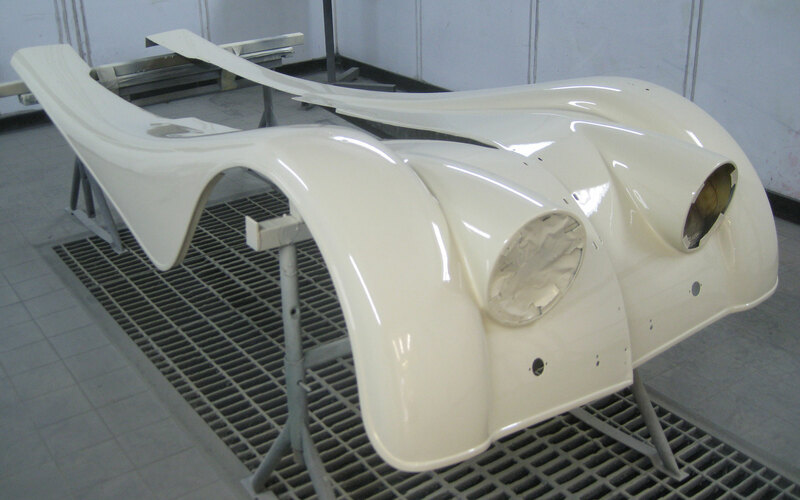 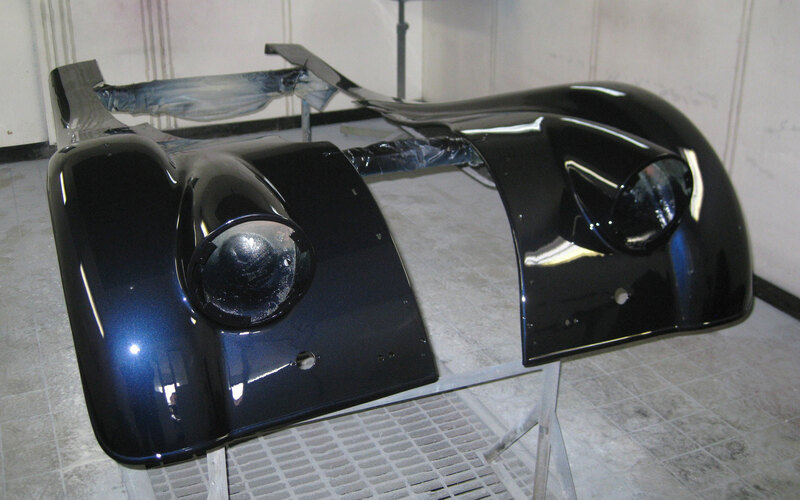 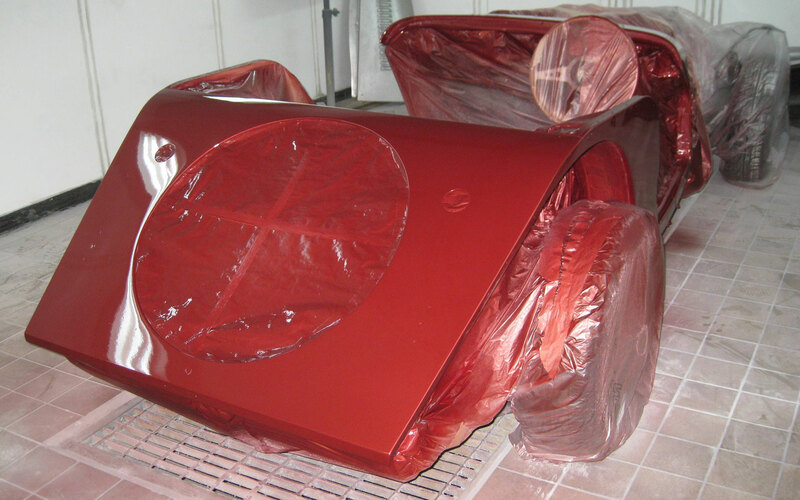 Since 1988 we have enjoyed Morgan car repainting having our own fully equipped paint shop with low bake oven. 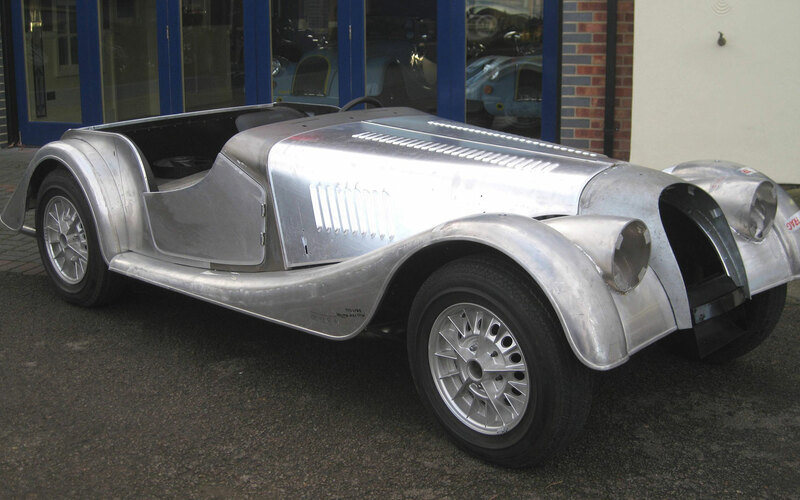 We have carried out numerous accident repairs/cosmetic repairs and full blown bare metal repaints to all models of Morgans along with other classic cars. 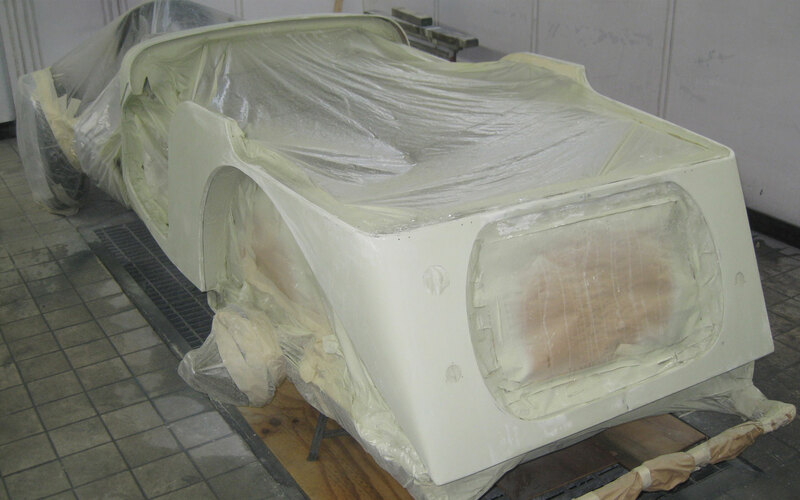 Mark here has vast experience, having been in the trade for more than 30 years. 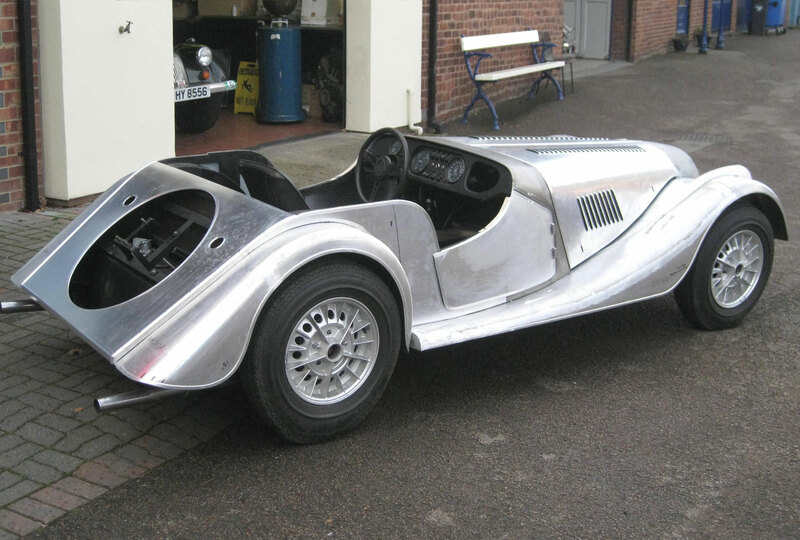 Entrust your Morgan to the people that really know their stuff.